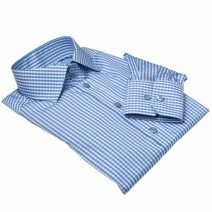 AT ELLA HOPFELDT WE OFFER 4 MASTERFULLY TAILORED SHIRT FITS. TAKE OUR SHORT TEST AND FIND YOUR PERFECT FIT. 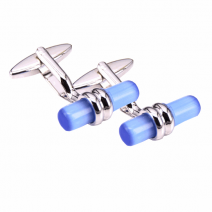 Womens shirts are the ultimate wardrobe essentials. 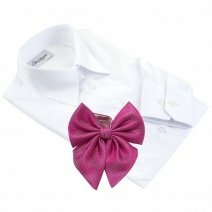 A classic shirt gives you a polished and professional look and can be worn and accessorized in many ways. 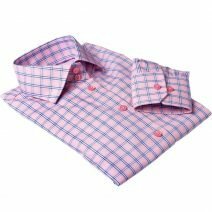 Whether you’re looking for a great new work outfit or a classy shirt to wear for a lunch with friends, you’ll find that Ella Hopfeldt ladies shirts are up to the task. 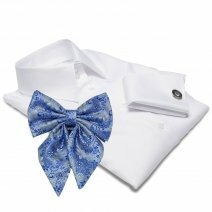 The number one thing that makes Ella Hopfeldt dress shirts so outstanding is their perfectly tailored fit. 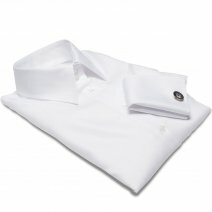 A well-fitted shirt not only heightens the comfort level but also compliments the appearance. 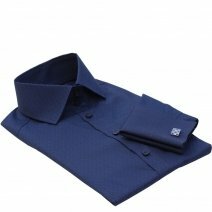 However, finding business shirts that really fit is a universal problem for most women – the tall, the short, the skinny and the curvy alike. At Ella Hopfeldt we set out to solve this problem. 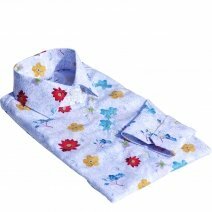 Our women’s shirts come in a variety of fits, so no matter what shape you are, you’re bound to find one that you feel comfortable wearing. Take our short test and find the perfect fit for your height and body shape. 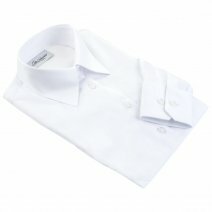 White shirt is the essential, never-fail staple of any successful office wardrobe. 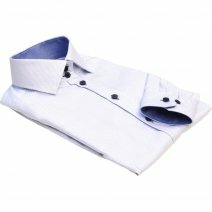 The classic white shirt is versatile to wear for a variety of occasions, always giving you a clean and timeless look that exudes elegance and class. 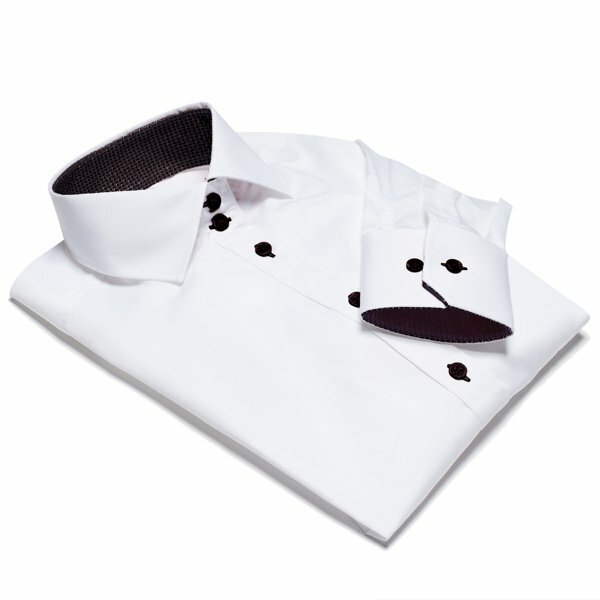 Ella Hopfeldt collection includes two exquisite types of an iconic white shirt: the luxurious French cuff shirt and the classic white shirt. 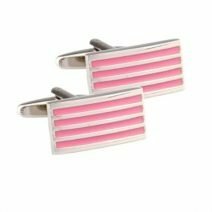 French cuffs are a very attractive, dressed-up look. 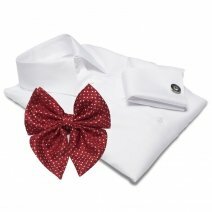 Ella Hopfeldt range of womens French cuff shirts includes the finest formal shirts for a variety of occasions. 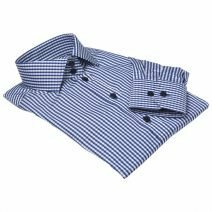 Fabric is the core element of our high-quality double cuff shirts. 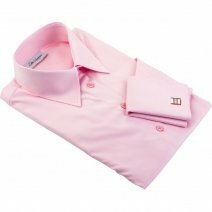 At Ella Hopfeldt we use 100% premium cotton that looks, feels and performs great. 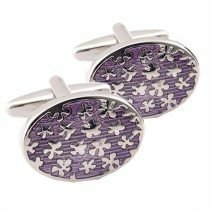 We produce our shirts in Europe with superior craftsmanship and attention to detail. Button-up shirts look good with a lot of things. 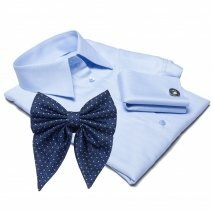 While there’s no doubting that these shirts are perfect for the office under a blazer with dress pants, there’s also no doubting that they look just as perfect in a more casual environment paired with jeans. 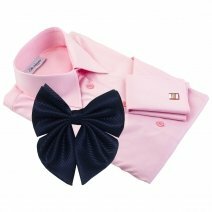 You can go for the ultimate preppy look and wear the shirt under a sweater, letting the collar, sleeves and bottom peak out. Or you can tuck your button-up into a maxi skirt and clinch the waist with a belt. The options for greatness are endless.